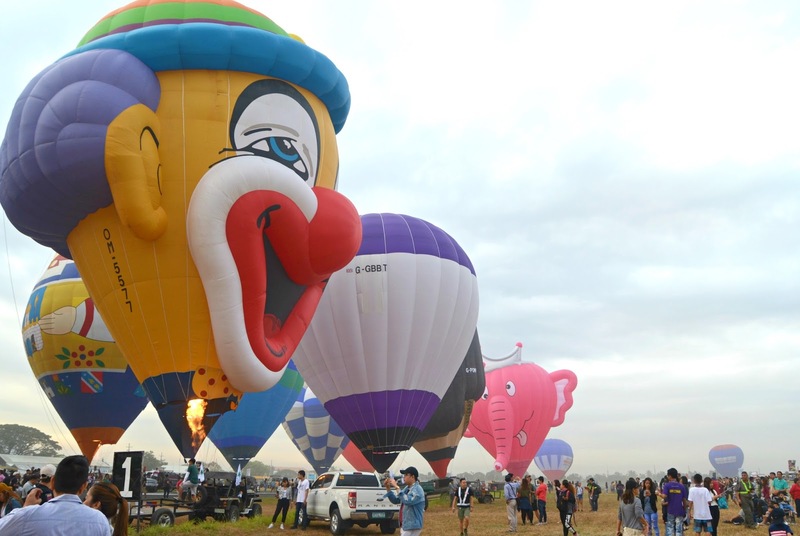 The Philippine International Hot Air Balloon Fiesta is the longest-running sports aviation event in Asia, gathering aviators and spectators from around the world for four days of non-stop flying action. 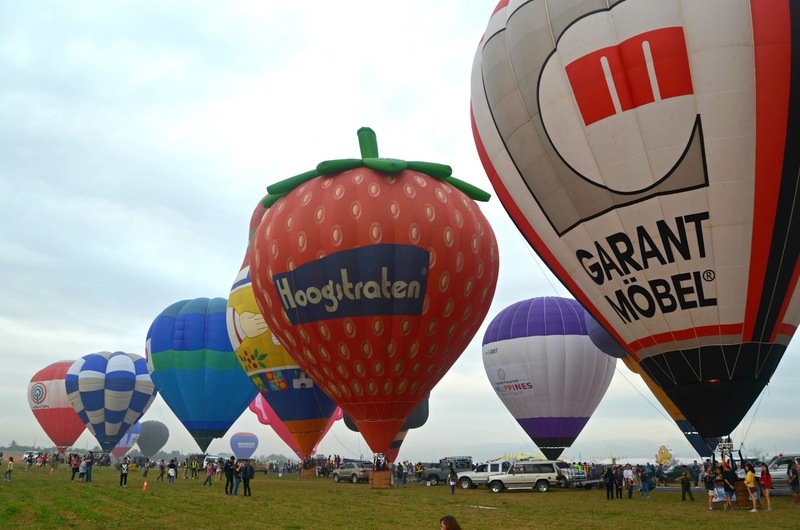 From hot air balloons to aerobatic exhibitions, formation flying to radio-controlled aircraft, paragliding, skydiving, and dozens of on-ground activities, visitors are always guaranteed to have an unforgettable weekend! It started in 1994, with the main goal of jump-starting the local economy and uplifting the morale of communities in Central Luzon, after the eruption of Mt. Pinatubo. 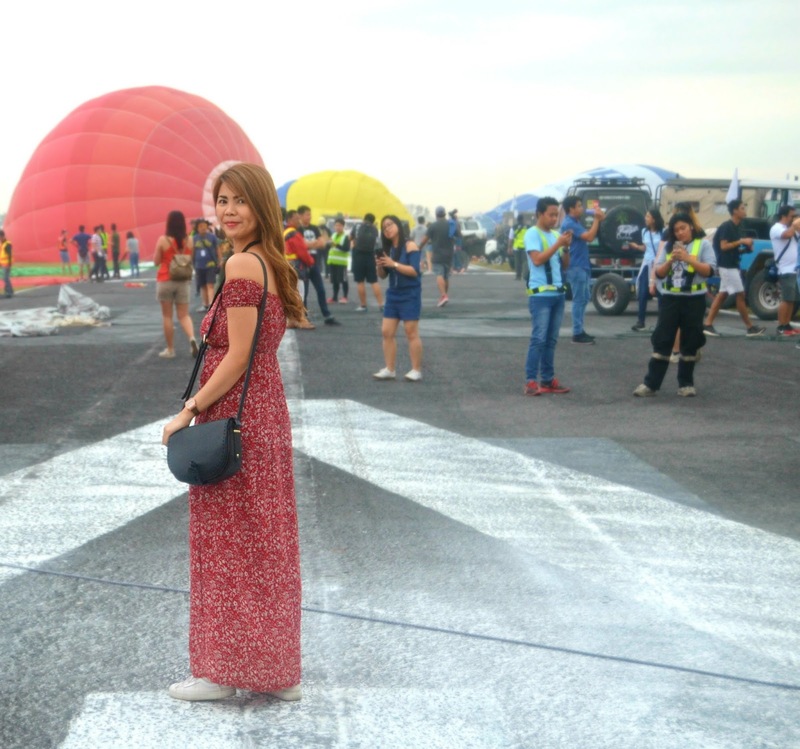 Under the leadership of the Department of Tourism (DOT) Secretary Mina Gabor, 21 balloon pilots from 10 countries showcased their balloon flying skills, with Capt. Joy Roa leading the delegation from the Philippines. 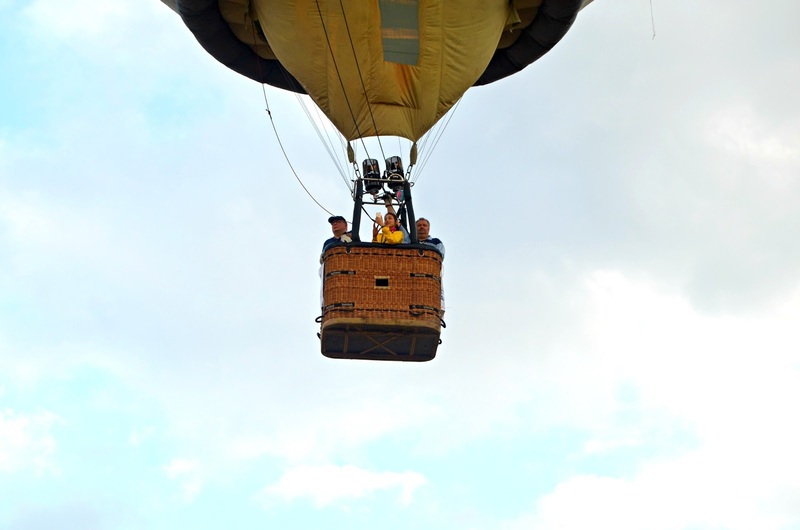 In 1996, being the only licensed balloon pilot in the country, Capt. Joy was tasked to take the reins of overseeing the event from the DOT. Also a fixed wing and rotary wing pilot, and avid aviation enthusiast, he encouraged the inclusion of all other flying disciplines, transforming the fiesta into A Weekend of Everything that Flies. 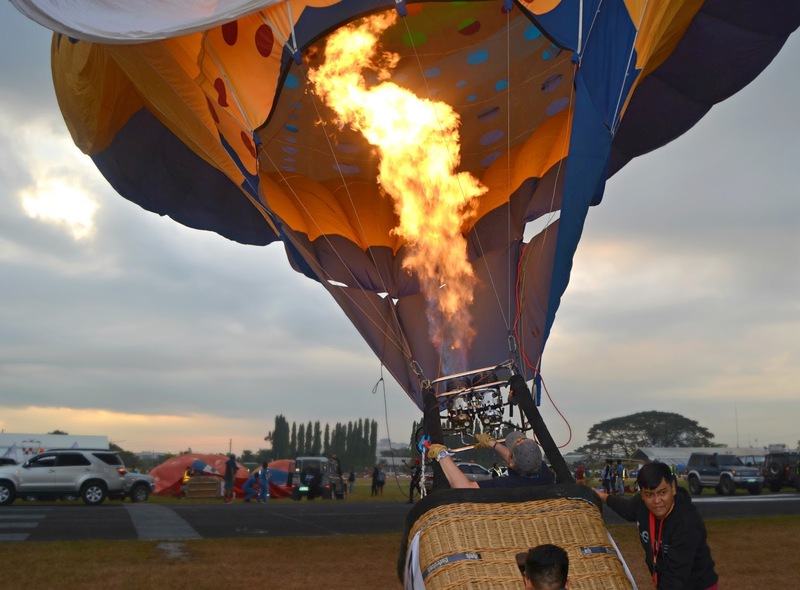 What began as a passion project evolved into the longest-running sports aviation event in Asia. More than just a spectator event, the fiesta’s longtime objective is to instill discipline in participating young pilots so they can develop into safe aviators, as well as to impart a spirit volunteerism and cooperation to the whole community. The fiesta is an opportunity to share and exchange cultures and traditions with visiting pilots from all over the world. Visitors get a taste of Filipino hospitality and fiesta spirit. 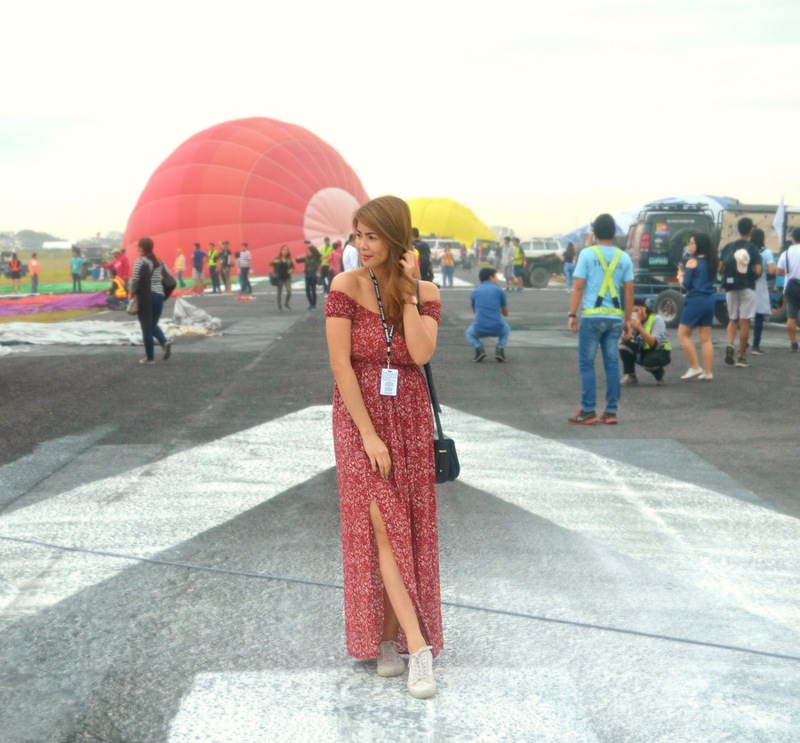 Their beautiful experience becomes the best advertising for Philippine tourism. We also encourage the visiting pilots to be contributors to chosen beneficiaries of the foundation. 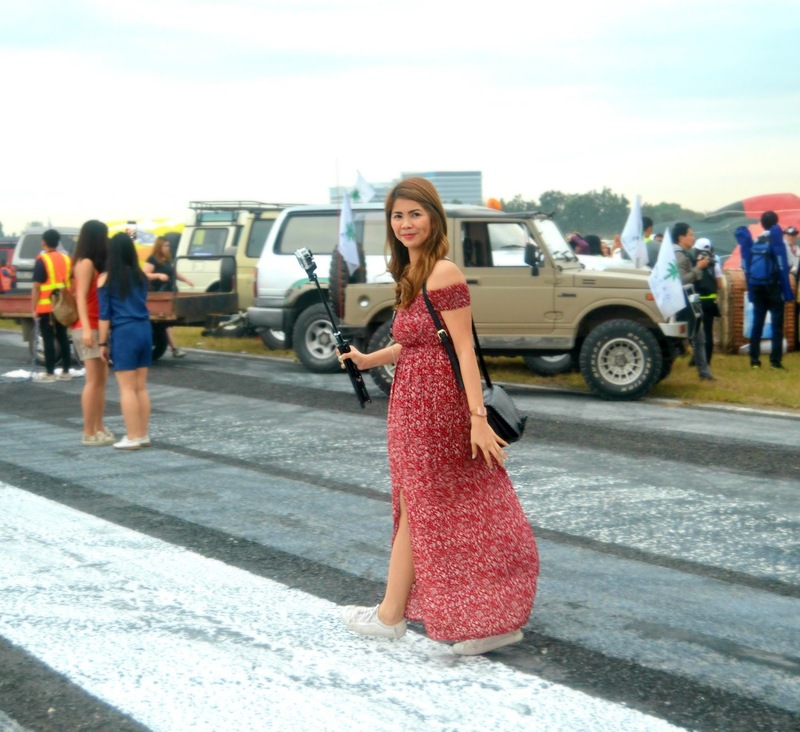 The Fiesta started last February 8-11, 2018 and I attended the weekend show which is Saturday. Though it's quite a traffic that time, we are able to reach our destination on time before the show starts at 5:00 am. 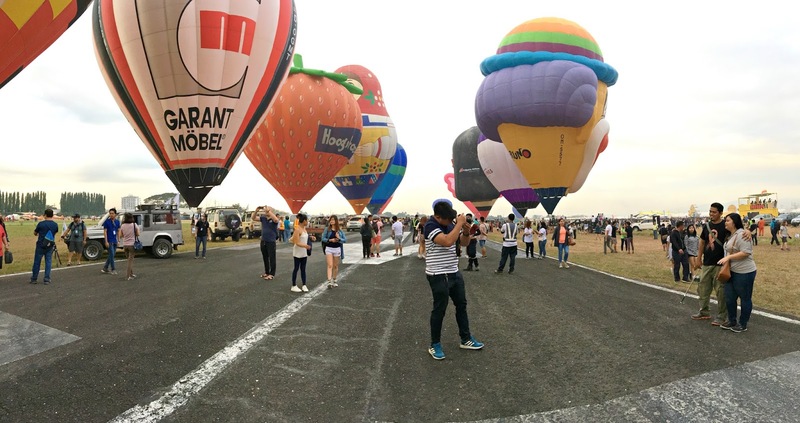 You can hop on regular commercial flights to Clark International Airport. Carriers that land at Clark are Cebu Pacific Air, Air Asia, and Tiger Airways. General admission tickets are good for one whole day of fun with friends and family! 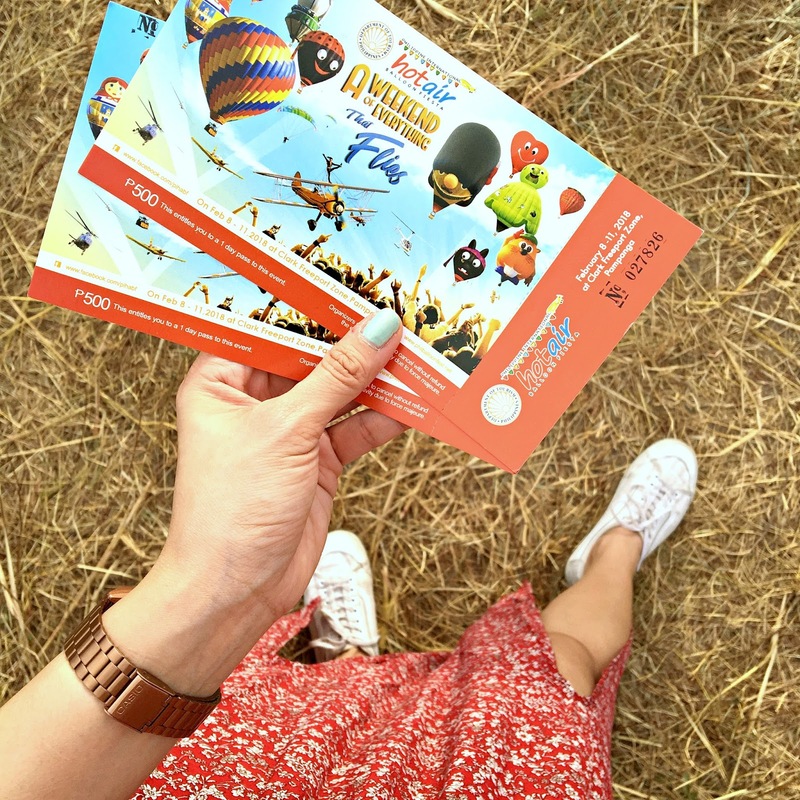 General admission tickets get you into the venue so you can watch the aerobatic exhibitions and the hot air balloon lift off and fly in. You can also enjoy the different aircraft displays, shops, and food that will be available. Through their online ticketing portal. A credit card will be required for online purchases. At the gate during the event itself. At their offices at Air Ads Hangar, Andrews Avenue, Pasay City. 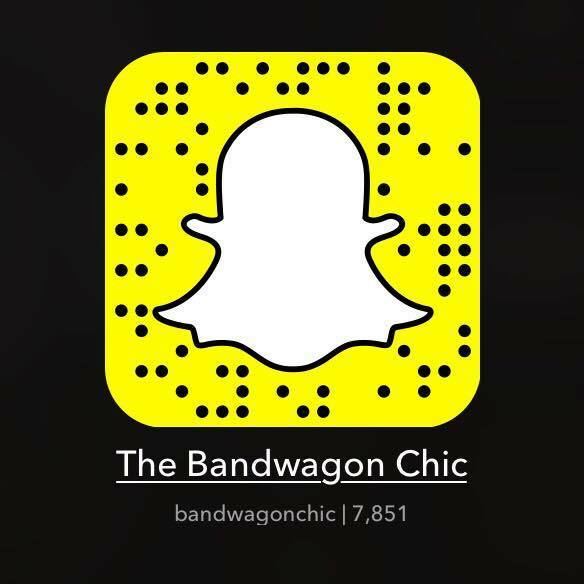 Please call ahead at (02) 851-2450. Office hours: 9am- 4pm. – View the location on Google Maps. Children below the height of 3 ft can enter for free. Senior citizens are entitled to a 20% discount by presenting the proper ID. Tickets have to be purchased at the gate for verification of senior citizen’s ID. Get more during your visit to the Fiesta! 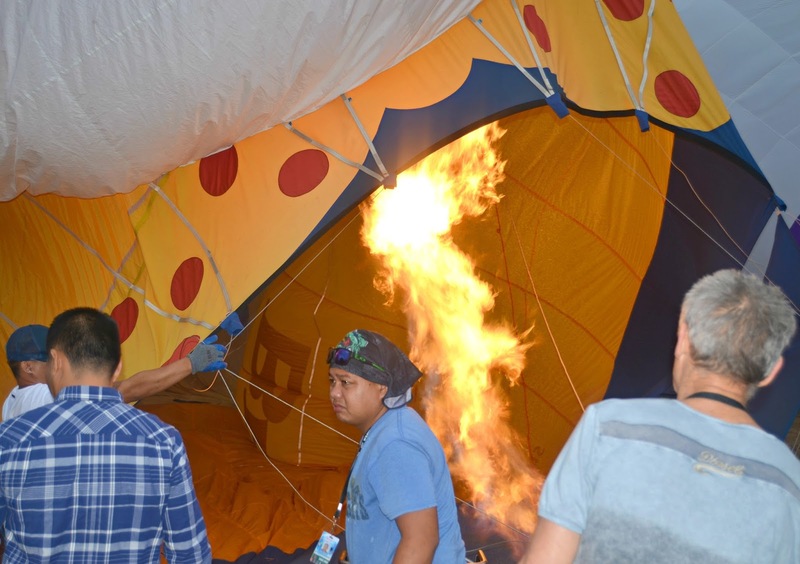 With their VIP passes, you can enjoy food and drink in their air-conditioned lounge — right at the balloon launch field. 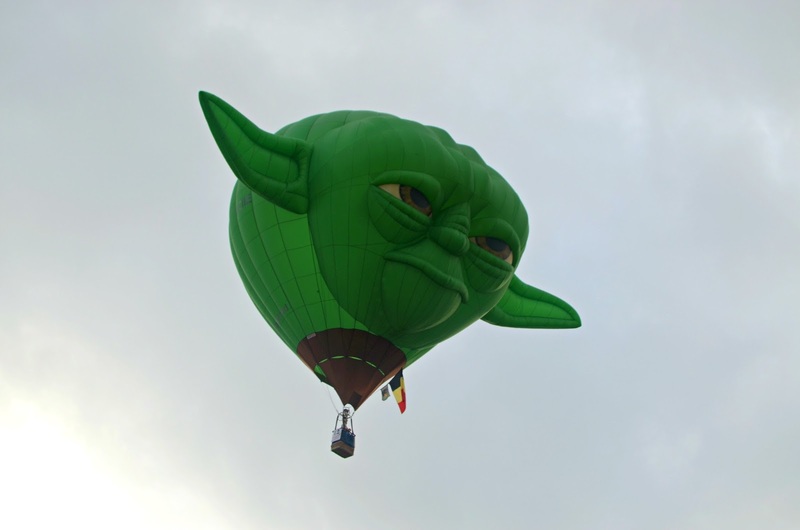 There are also tickets available to ride a hot air balloon, skydive, paraglide, or ride a Cessna. Please take note that ride tickets do not cover the entrance fee. Premium tickets are available through our online ticketing portal. They will also be available at the Fiesta Info booth while supplies last. Currently, online payments are accepted through PayPal — a world-leader in online payment. To avail of this service, you have to be 18 years of age and have either a major credit- or debit card, or Paypal account. Rise and shine early in the day so you can get your preferred spot to watch the festivities! They're expecting lots of people to experience the fun Fiesta, so please be prepared to stand in line while waiting to go inside. When gates open at 4 AM, staff will verify the tickets and security personnel will check packages being brought in. 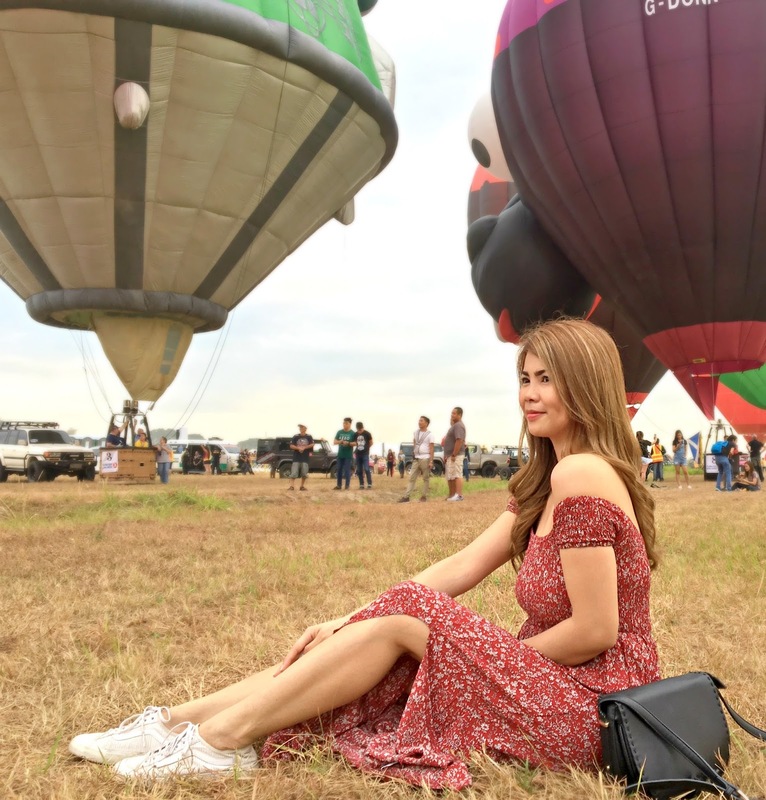 Once inside, you can already visit the Fly Fiesta, have snacks at the food stalls, have sunrise selfies, and watch the hot air balloons being inflated. 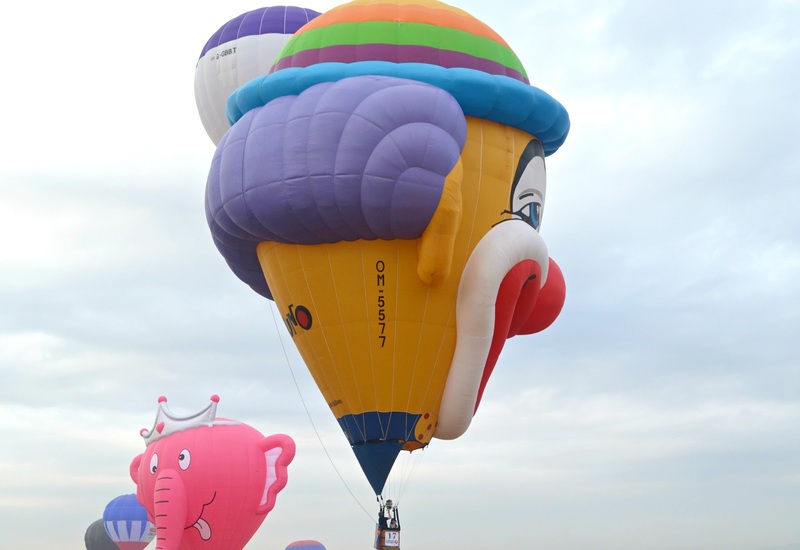 Guests who bought Hot Air Balloon Ride tickets will enter the launch area. They can chat with the pilots as they prepare for their flights! 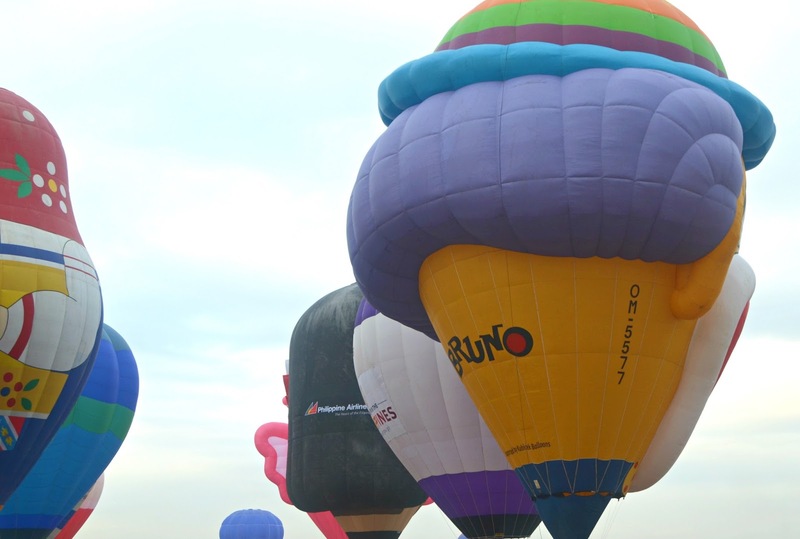 VIP ticket holders will also be able to enter the balloon launch patio and the air-conditioned lounge. Shortly after gates open, the Philippine Flag will be flown as the sun rises. Get your cameras ready! If wind conditions are favorable, the hot air balloons lift off around 5:30-6 AM. It’s the Weekend of Everything that Flies! Paragliders, skydivers, radio controlled aircraft, dancing kites, and other aerial exhibitions will be taking turns in the sky. Don’t worry about aviation terms. The hosts will explain them to you. Meanwhile, on the ground, there are lots to do! Try your hand at Oculus Archery or have fun with the animals at the Zoocobia booth. Fly kites. Go on a food trip at the food trucks and stalls. Visit exhibitors’ booths and you might win in their raffles and contests! As we enjoy the Fiesta, please remember to keep the Fiesta grounds clean. Please do not litter. Let us throw trash in the proper places. Note: Drones are not allowed during the Fiesta as it is an active airfield. Similarly, hoverboards are not allowed in the Fiesta grounds for the safety of our guests. 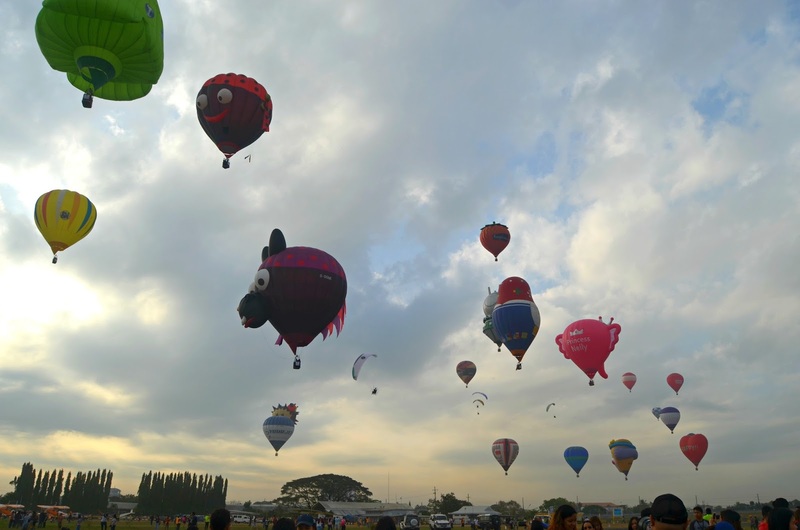 The hot air balloons fly in around 5 PM. 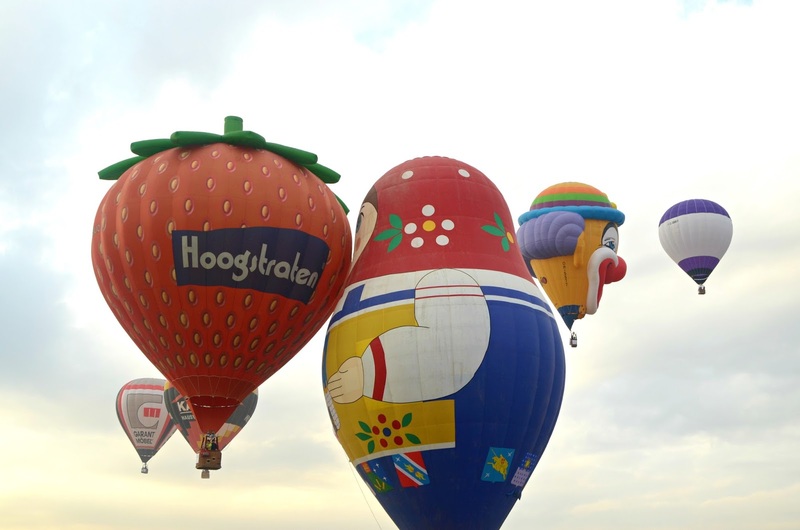 On weekends evening, the hot air balloons will light up the evening sky at the Night Glow! You can enjoy the grounds until 8 PM. Camping in the Fiesta grounds after 8 PM is not allowed. Please clean as you go and throw the trash in the designated places. 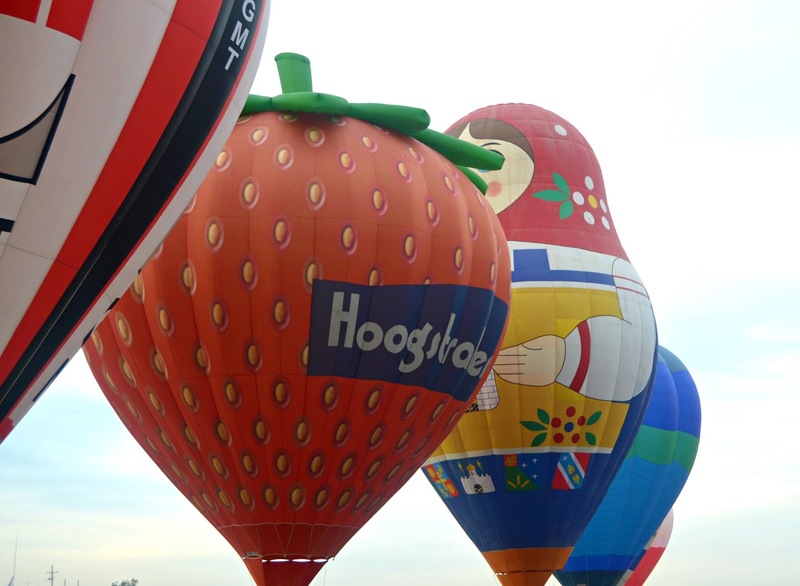 Though I didn't get a chance to ride one of the Balloons, I am definitely looking forward next year. 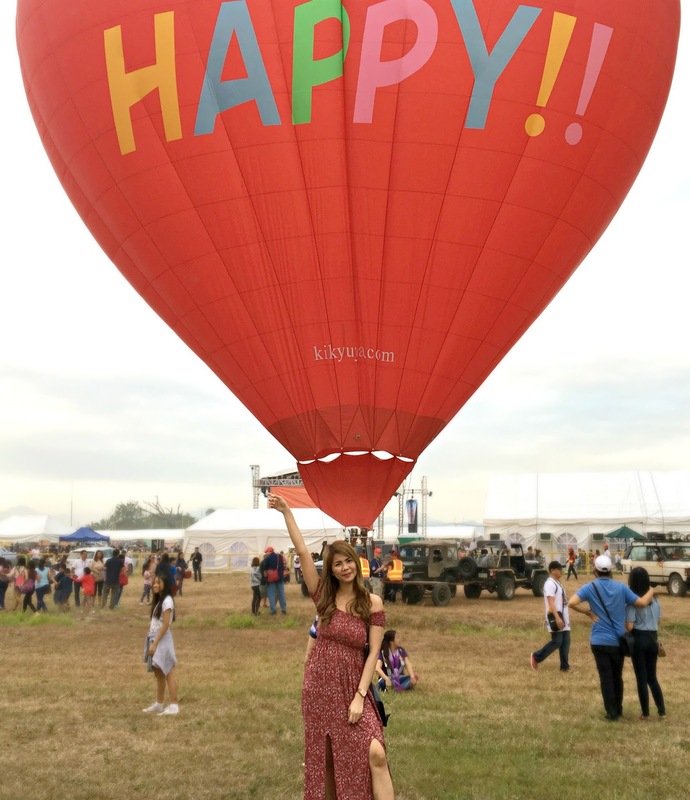 It was indeed an amazing experience to able to see the balloons soar high up in the sky. See you again at the fiesta next year! On my next post, I will be sharing with you what I wore in this event so see you on my next Fashion post. How do you find this travel experience?